Like many of you, I’m off on one of our summer breaks, and because time somehow caught up with me, it was either pack or write. The packing won as you’d expect as somehow I don’t the family wouldn’t have appreciated holidaying in their birthday suits. So from sheer lack of time and unfinished writings, I thought I’d share this post I was asked to write for Heals at the beginning of this year. If you’re a new follower you may well have missed it and, if not, I hope as fellow design lovers you won’t mind reading it again. First up, I thought you might like a little background to what has to be one of my favourite high-end design led retailers, Heal’s. 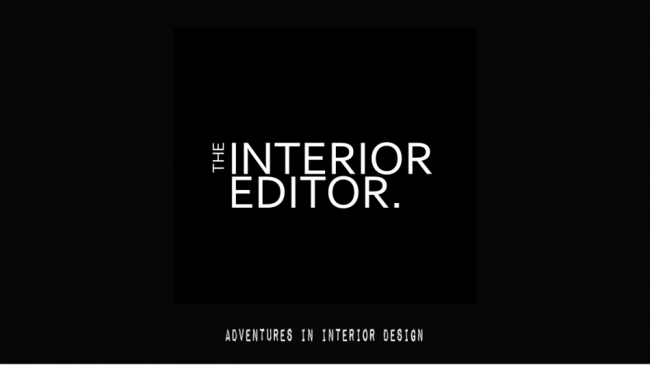 If you’ve never been, it’s basically your one stop shop for quality interior retail therapy. 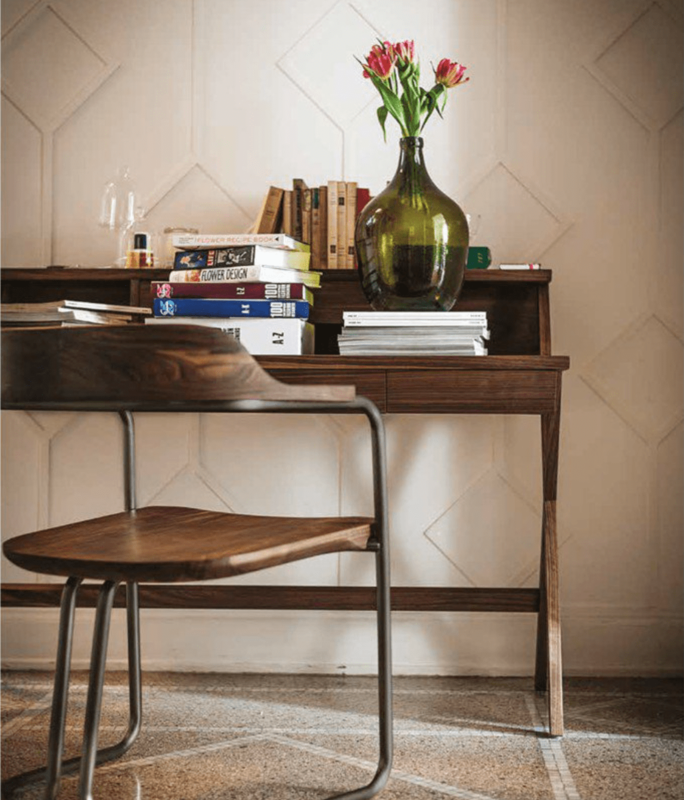 Heal’s has become known as ‘The home of modern and contemporary designer furniture’. It may come as a surprise that Heal’s initially started out as a bed makers in 1810. They went on to embrace the Arts & Crafts movement, which led them to collaborate with prominent designers. The rest, as they say, is history. Heal’s have been designing, making and selling quality furniture ever since. And believe me when I say you can never tell your OH you’re popping in for a quick look, because you’ll be gone for hours, guaranteed!! Heal’s are notable for great design and this year they’re celebrating 100 years of Italian Interior Design. And there’s a lot to celebrate…..
To kick start Heal’s celebration of 100 years of Italian Interior Design, up and coming illustrator, Lucie Sheridan, has been commissioned to create a series of original graphic designs for 2017. 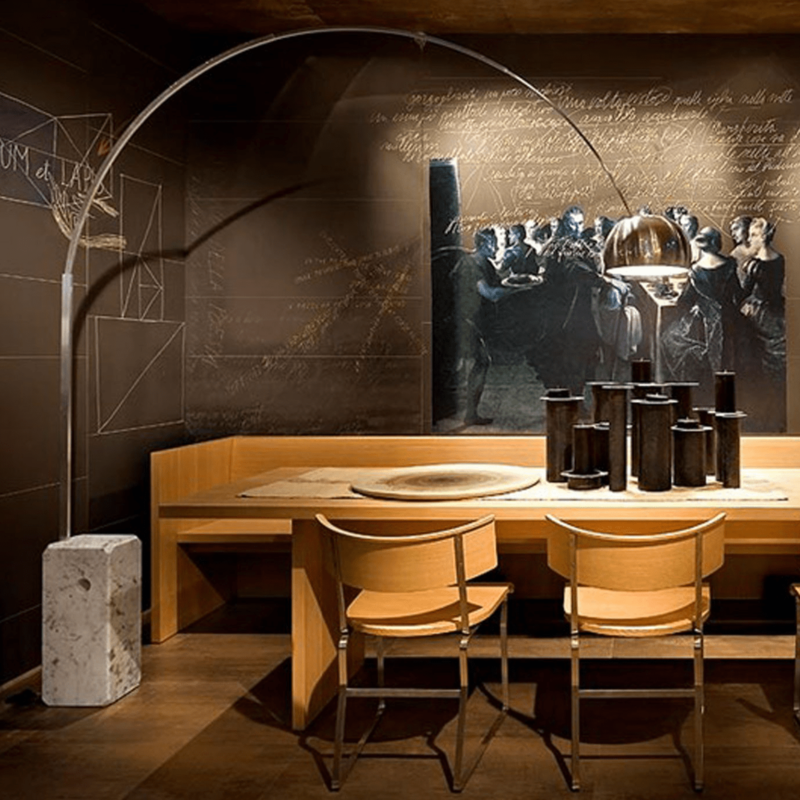 This continues the Italian tradition of blending interiors with visual art. 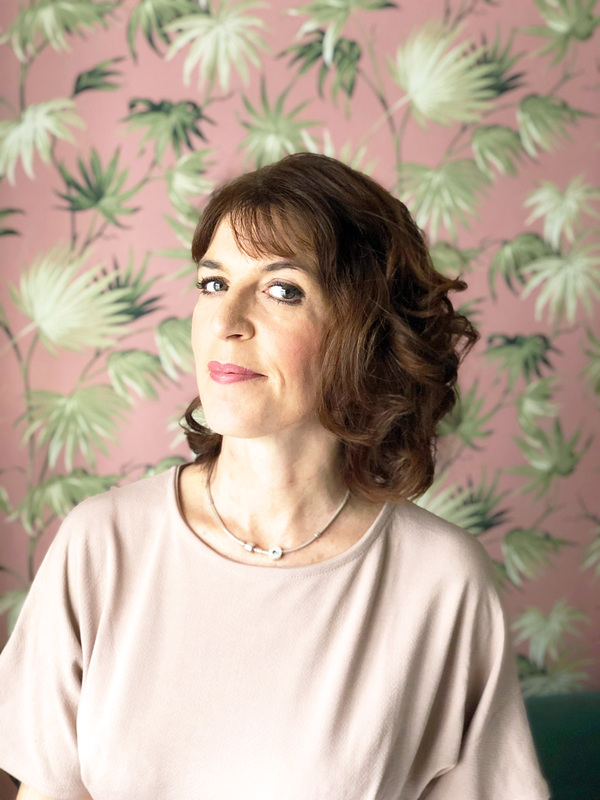 You can check out Lucie’s Instagram account here where Heal’s first discovered her amazing work. 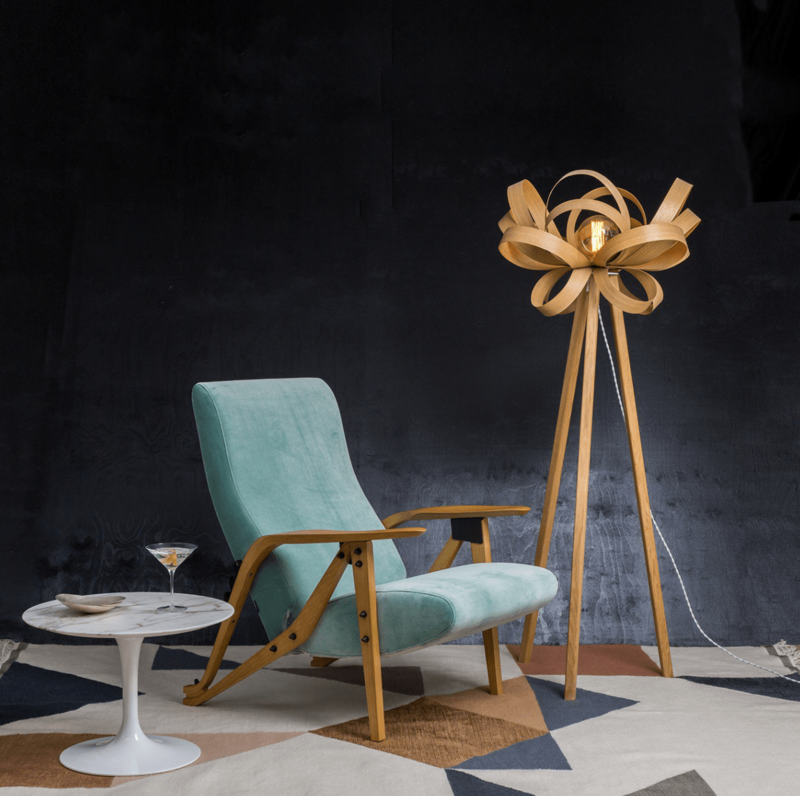 Heal’s are celebrating the 100 years of Italian influence on British style with a range of new furniture, several in store events, and some original illustrations with each representing 13 landmarks in the last century of Italian design. Each of the illustrations created by Lucie represents the most pivotal moments in Italian design, and showcase Heal’s relationship with Italian designers since the 1920’s. 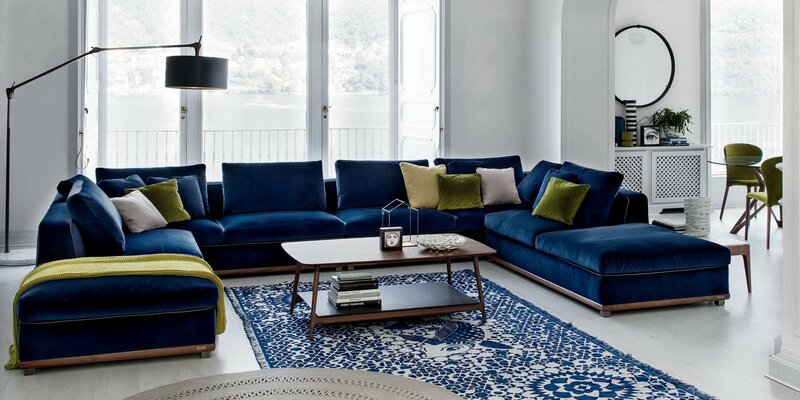 Heal’s continue to this day to partner with brands at the forefront of Italian designs. Riva 1920 is one such design company, with Heal’s being the only brick and mortar retailer to still sell in the flesh so to speak. Porada, and Moroso are other notable Italian designers that you’ll find at Heal’s. Italy, is a without a doubt, a country rich in the history of art and culture. It’s not surprising to know that Italian design has set a precedent of high quality beautifully crafted designs over the course of the past 100 years. There are some fascinating facts behind Italian design, and Heals have put together a timeline of notable dates and facts. 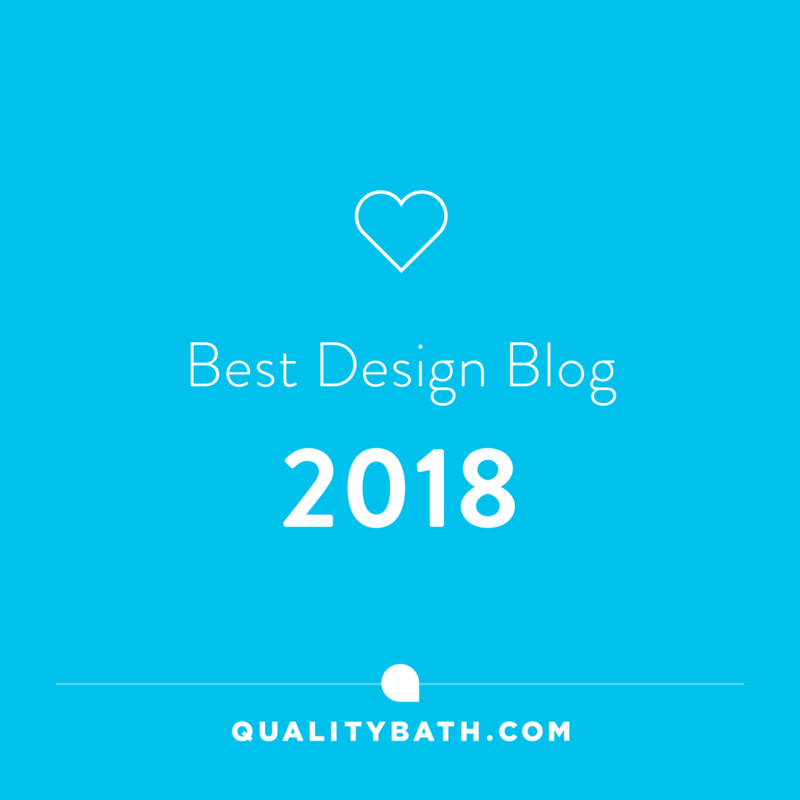 Design lovers read on……. Italian designers have, historically, excelled at furniture design. The likes of Gio Ponti and Ettore Sottsass set the bar amongst their contemporaries worldwide. However, from 1910 through to 1920 there was very little about Italian furniture design to set them apart from their French counterparts. 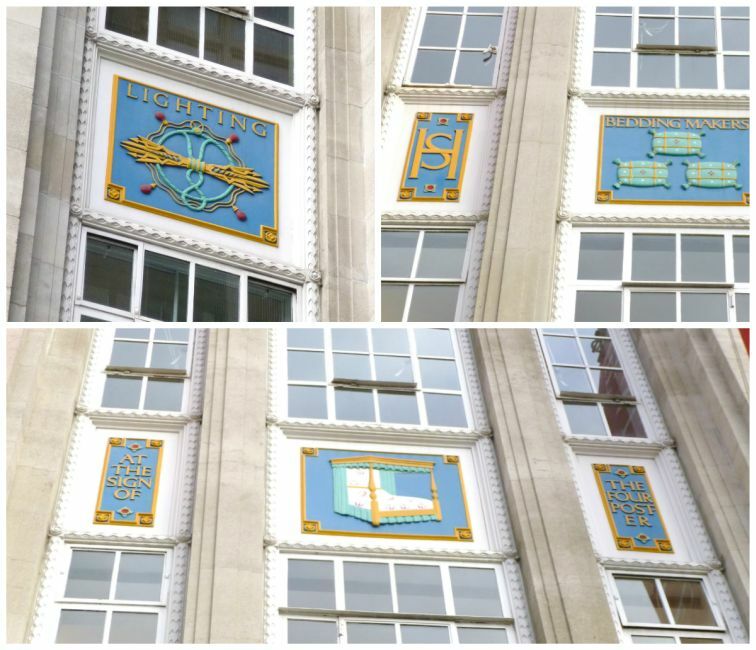 Most were influenced by the French art deco styles and use of exotic materials. 1926, saw a new style emerging in furniture design in Italy. It was known as “Razionalismo”, or “Rationalism” and was characterised by tubular steel, and employed a simple and plain approach to design. 1933 saw the infamous Triennale di Milano built. A centre for contemporary art, architecture and design. It’s a space with continuously changing exhibitions. 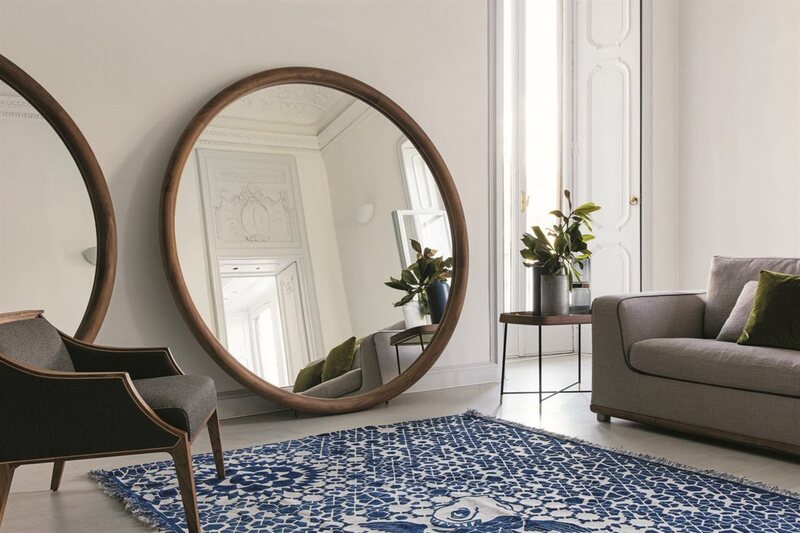 After initially aligning with international trends and styles, Italian design soon started to stand out for its originality and sophistication. Giuseppe Terragni was a pioneer of the Modern movement in Italy. Going on to create the first Bauhaus designs, based on form and functionality in a career that only lasted 13 years until his death at the age of 43. His designs were to form the nucleus of Italian rationalist and modern architecture. The 1930’s saw the internationally acknowledged Master of Design, Achille Castiglioni begins teaching at the Politecnico University of Milan. He soon became famous for his unorthodox teaching style. Castiglioni would begin each lesson by pulling out random objects from a bag to demonstrate the universality of design. He even once stood on a table and milked an invisible cow to demonstrate how objects (in this instance, a milking stool) had a life of their own, independent of any designer’s name. Achille Castiglioni contributed notably to updating modernist design to contemporary modern. Industrial design as it is known today was considered as ‘decorative art’ in the 1940’s. It was only after World War II that it became known as Industrial Design with the production of the first Vespa scooters by Piaggio. Architect Gio Ponti inspired a whole new generation of interior designers to think more experimentally by divulging the results achieved by world-renowned architects, decorators and designers in the wake of World War II. 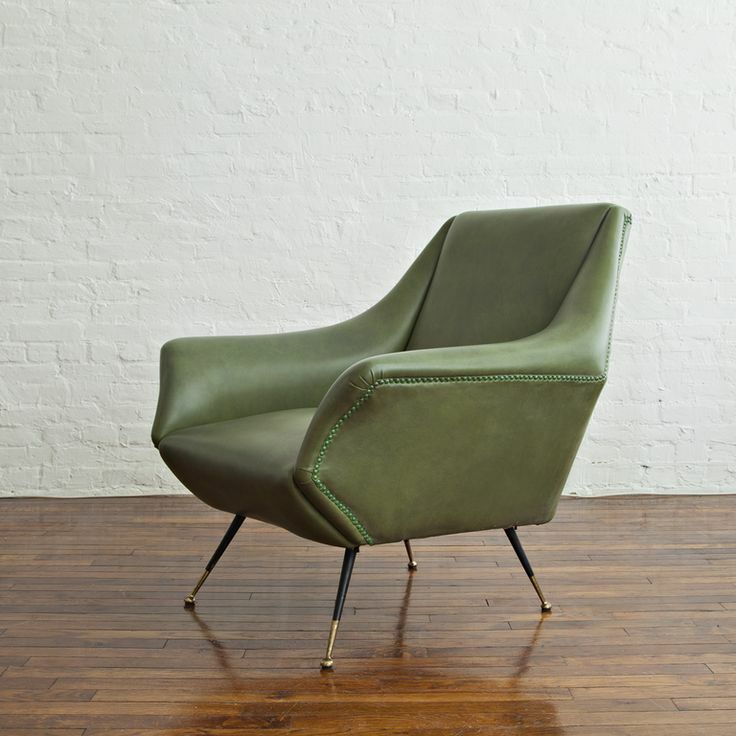 The Gilda Armchair was designed by Carlo Mollino in 1954 and has become an Italian design classic. It is one of the first pieces produced by Zanotta, and is still made to order in Italy by specialist craftsmen. Zanotta would go on to become a pioneering Italian brand, working with the Castiglioni brothers, Joe Colombo, and others to produce icons of Modern and Post-Modernist design. Italian design took a crucial turning point at this time from a technical, formal and artistic point of view. Projects were known to be very competitive, striving for innovation and creativity. Iconic Hollywood movies filmed in Italy during the 1950s and 1960s also helped promote Italian design. Heal’s curated their first Italian design exhibition. Introducing exciting innovations in Italian design to the British public. 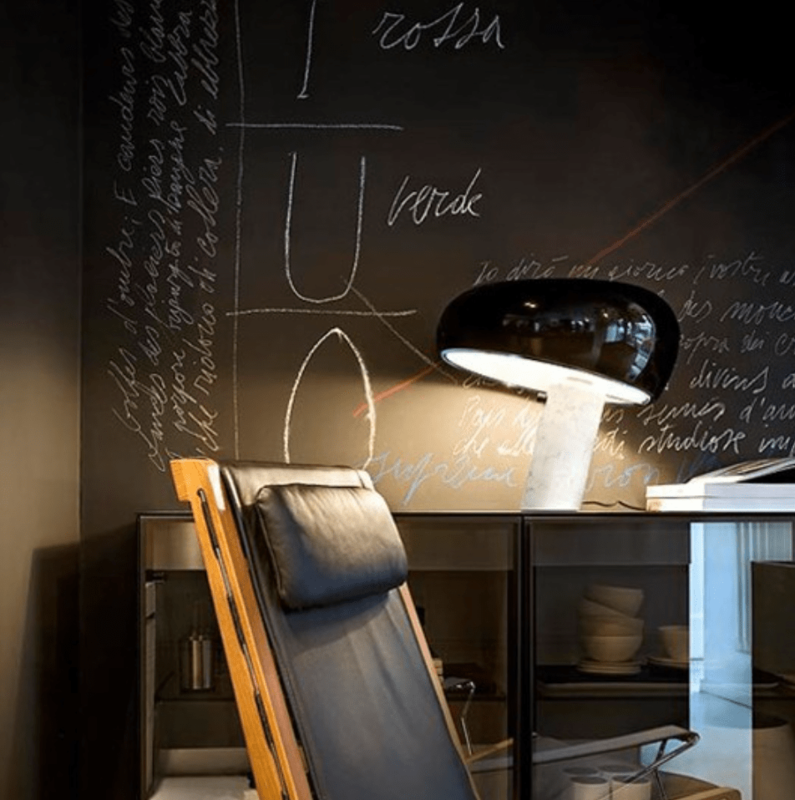 Castiglioni and his brother also create the Arco lamp, an iconic piece of lighting design renowned for its simplicity and ability to double as a wireless overhead light. 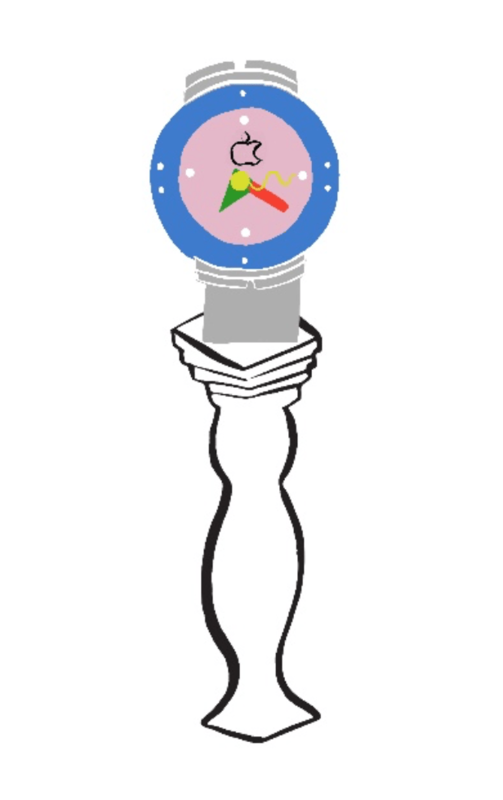 The hole in the lamp’s base meant the unit could also be carried by slipping a broom handle through it. The lamp is still a very popular piece for Heal’s to this day. 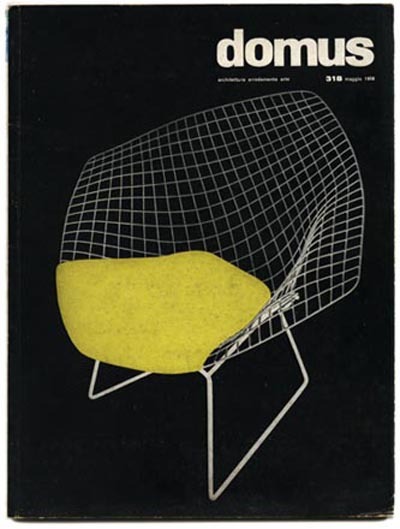 The 1960’s became the Golden Period of Italian Design production. It began due to the merging of design work and research in the Italian design industry. Designers also took tips from names in contemporary art and architecture like Alvar Aalto, Marcel Breuer and F.L. Wright. A natural fit, considering that most of the Italian designers were architects and engineers. Research was applied to everyday objects, from sewing machines, portable fans, to unusual designs such as slanted soup plates. A classic example of this era’s design was Olivetti’s writing machine ‘Lettera 22’, created by Marcello Nizzoli. Designs that catered for industrial production had an important role during these years. There was a rapidly increasing national and international market demand for mass-produced, functional furniture. Achille Castiglioni created the first simple switch design for electrical leads, which was in-keeping with the more utilitarian themes of modernism. 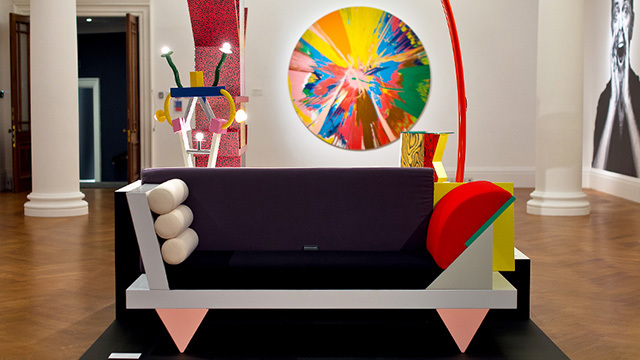 In 1981, the Italian design collective The Memphis Group formed. Its name was inspired by a Bob Dylan song. The Memphis group’s aesthetic wasn’t a popular choice at the time. It did, however, become a massive influence on Post-Modern design with David Bowie being a high-profile collector. The group was dismantled in 1988. Its sheer existence made a huge impact on graphic, furniture and textile designs in 1990’s and 2000’s. The second half of the 70’s and 80’s saw Post-Modern become the most significant movement in Italy. It was thanks to pioneering designers and collectives such as Studio Alchimia and The Memphis Group. The emphasis of the sleek and functional aesthetics of Modernism moved away to a less uniform, more provocative and kitsch style. 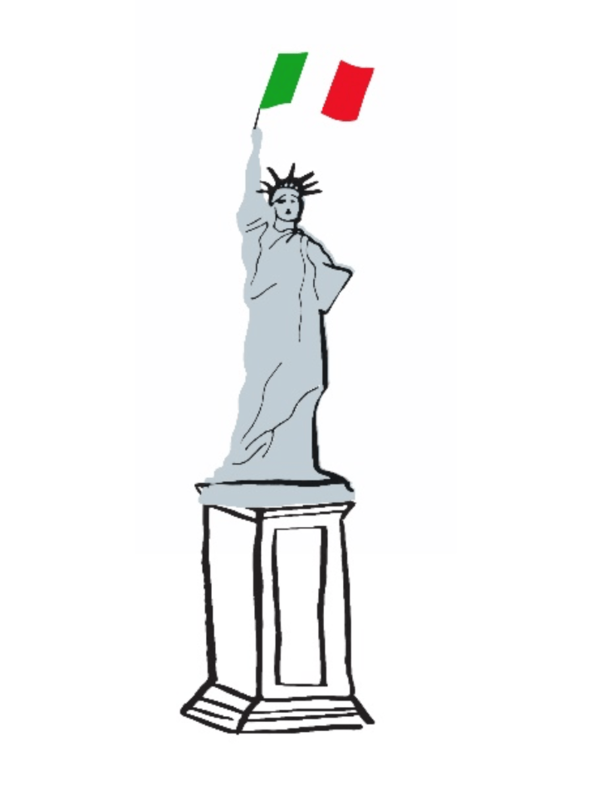 A landmark Italian design exhibition held at New York’s Museum of Modern Art in 1972 was promoted as ‘One of the most ambitious design exhibitions ever undertaken’. The exhibition’s director recognised Italy as the ‘dominant product design force in the world’. During the second half of the 70’s the Post-Modern’, or Neo-Modern became the most significant movement in Italy. This new phenomenon emerged thanks to vanguard designers Branzi, Deganello, De Lucchi, and Sottsass. Of course, the Alchimia group (founded in 1976 by Alessandro Guerriero) and the Memphis Group were the main contributors. Unusual objects were produced which didn’t belong to any tendency. This style was extremely provocative and kitsch. It became in time the guiding style of this new Italian design. Apple gave anyone who purchased their Mac System 7.5, an Apple watch. It was inspired by the Memphis Group’s designs and created in collaboration with Italian designers. 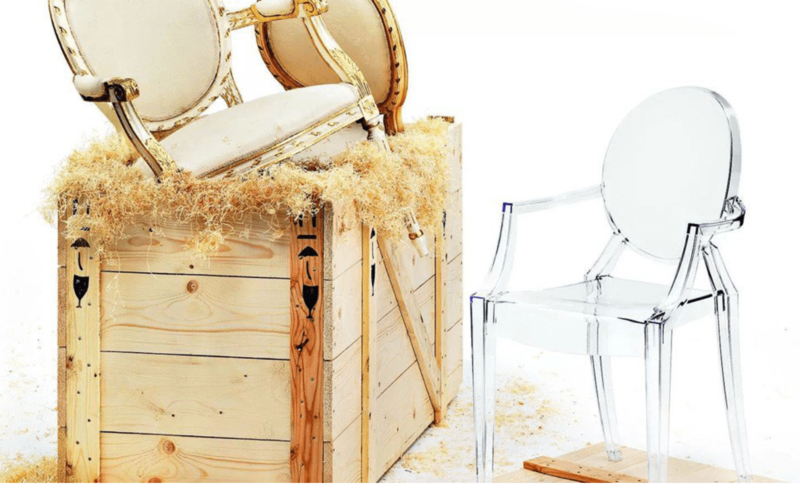 The Iconic Ghost Chair designed by Kartell and Philippe Starck was created. Over 1.5 million pieces were sold and became the most widely purchased ‘original chair design’ in the world. Heal’s champions the chair to this day. Italian designs tend to be expressive due to Italian designers love affair with fluid forms. Their appearance can be deceptive in that they appear simple but are complex at the same time. This transmission of emotions through the form of Italian design is also known as Emotional Design. A ‘Convivial design’ also exists. This type of design includes tables and chairs, fanciful lamps, steel cooking pots and other various small household objects. Modern design within Italian interior decoration is known for beautiful couches, arm chairs and other pieces of furniture which resemble sculpture more than furniture. And there you have it, 100 years of Italian Interior Design with Heals. Thanks, for stopping by, and don’t forget you can sign up by email so you never miss a post!